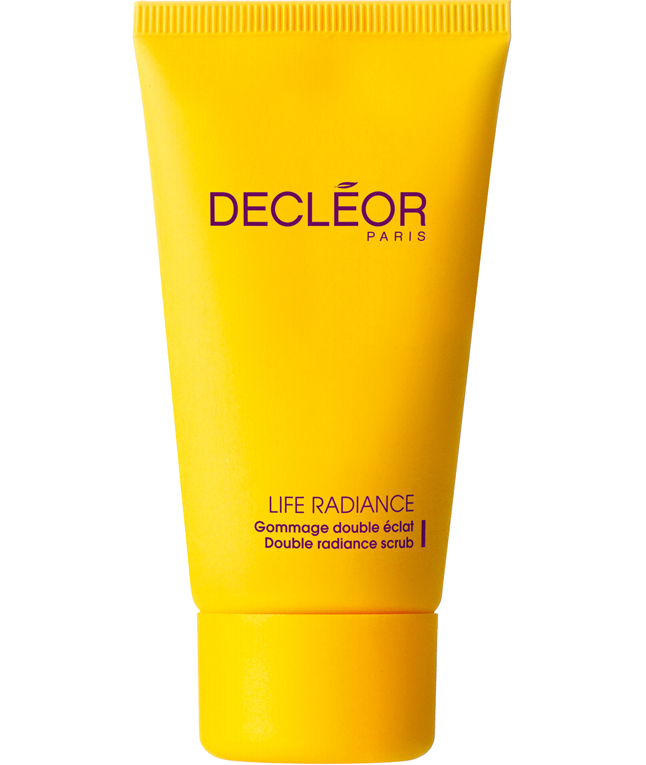 Let's start this week talking about skincare, so today I want to share with you my Decléor face treatment experience. 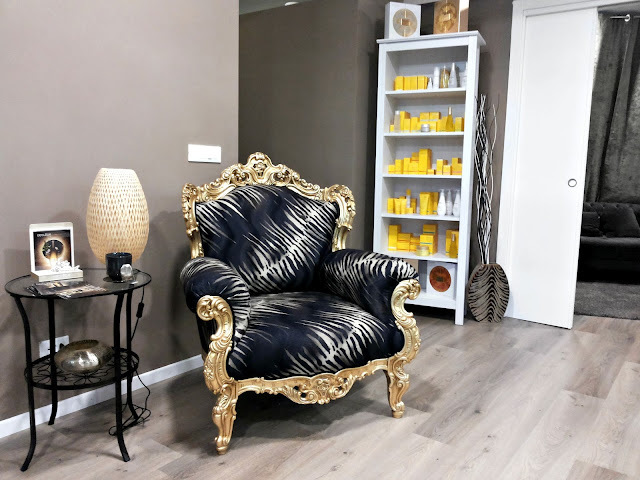 I've been invited to Queen Klara opening, a beautiful cosmetic center in Rome and I had the chance to test Decléor's face treatments and products. 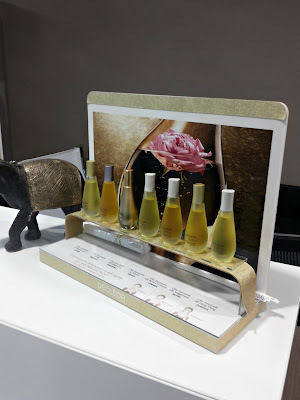 Decléor is an aromaterapy cosmetic brand that offers highly luxurious treatments for the face and body, featuring aromatherapy essential oils and antioxidant-rich botanicals. 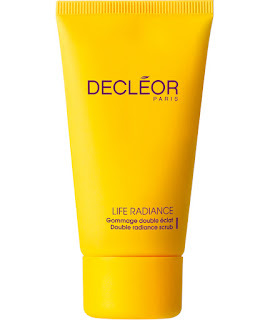 Also, Decléor has a wide range of treatments and products, in order to respond to specific needs such as: hydration, nutrition, soothing, purity, and anti-aging, so before starting my treatment Queen Klara staff gently cleansed my skin getting rid of any make up and analyzed my complexion to understand my skin needs. 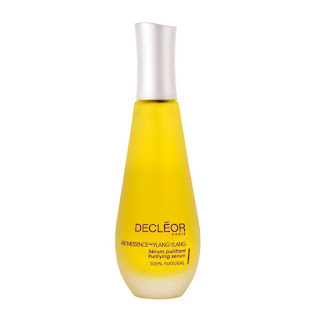 so the Decléor 4 steps treatment I got was aimed to purify problematic areas as well as deeply moisturize my skin. 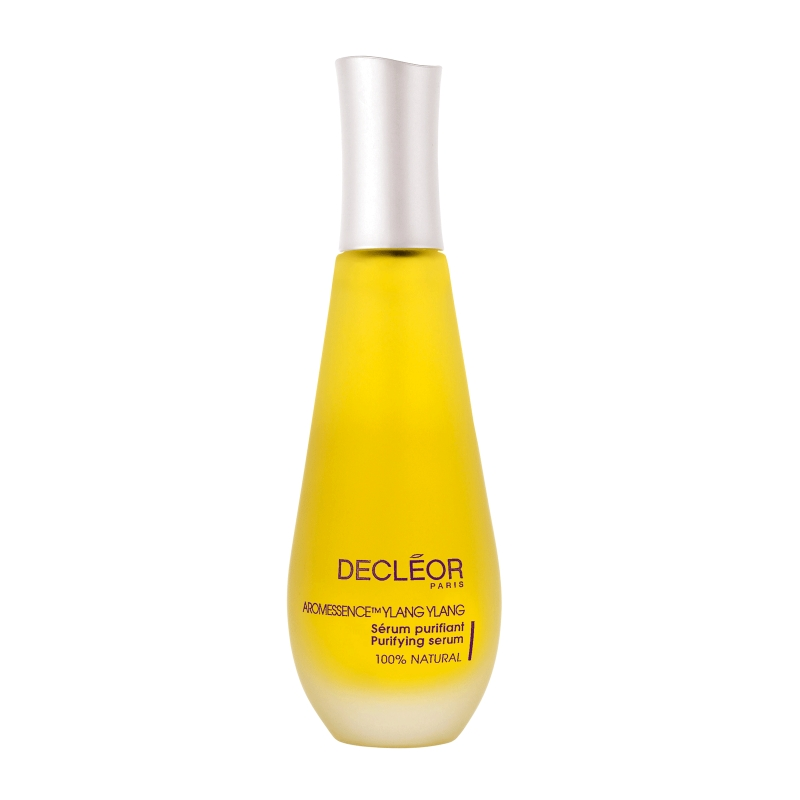 The first step of the treatment was a massage with the Aromessence Ylang Ylang Serum, a natural serum with ylang ylang, lemon and sage extracts that helps to minimize pores and create a matte finish. A gentle scrub was the focus of the second step with the Gommage Double Eclat product, that removes dead cells in a super delicate way leaving your skin smoother and radiant. Queen Klara staff applied to me for 10 minutes the Aroma Pureté Masque 2 in 1 Purifiant et Exfoliant, that is a combination of a face mask and an exfoliating product, it helps to create a matte finish, removing impurities from the skin. After removing the mask, the last step was the Aroma Pureté Baume de Nuit Purifiant , a night cream enriched with Ylang Ylang, Sage and Rosemary that helps your skin stay puryfied while deeply moisturizing it. I am really satisfied by the treatment, not only because Queen Klara staff is very professional and kind, but also because Decléor products are really effective. 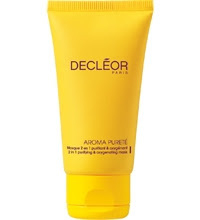 I think that Declèor is a really good brand because it uses natural and high quality ingredients, and for my skin I only use sylicon free and parabens free organic products. After the treatment my skin felt really smooth, purified and moisturized at the same time, and the products I liked best are for sure the Aromessence Ylang Ylang Serum and the Aroma Pureté Masque 2 in 1 Purifiant et Exfoliant. ... and this is it for today! 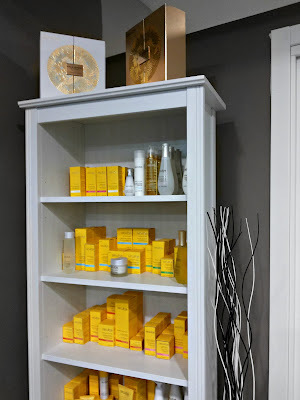 I hope you found interesting "SPA TIME: My Decléor Face Treatment Experience" blogpost and my honest review about it. Let me know in the comments down below what do you think about it and if you ever tried Decléor treatments and products. These product looks so high end and good. 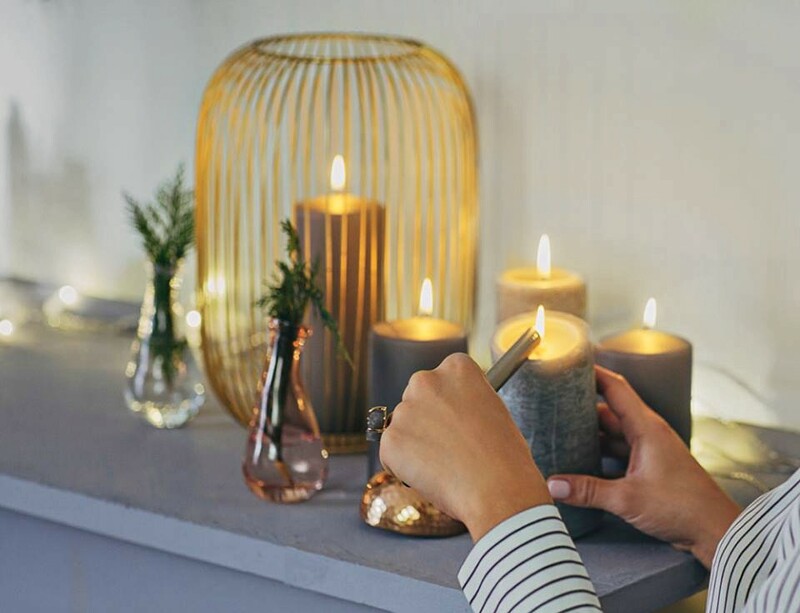 Those products look so nice! I like the packaging too! Thank you so much my darling! 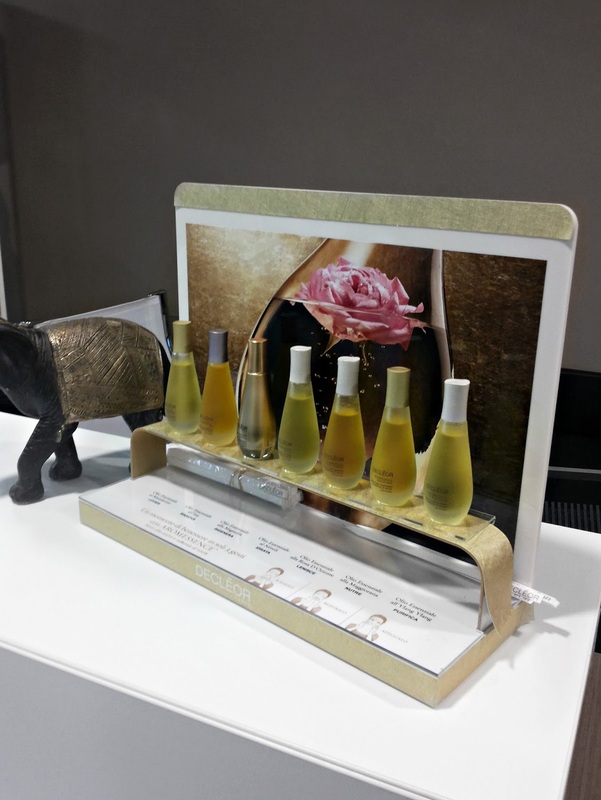 Love Decleor packaging, the products look so luxurious!